When the Soviet Union failed to eradicate religion, it quickly changed tactics. After World War II, Soviet Communists forged alliances with unlikely partners – radical Islamists and Middle Eastern nationalist dictators. Beginning in the Cold War and continuing through to today, the Kremlin has armed, trained, and supported these Islamists and dictators to advance a frightening goal: subverting their shared American enemy. Those radicals became a domestic threat in the 1960s. Religious extremists like the Nation of Islam co-opted Soviet ideology to agitate American institutions and disrupt democracy. For the Soviets, the intent was to make the U.S. ungovernable through organized protest and violence. But while the Cold War may be over, the threat from the Kremlin is now more serious than ever. Today, Putin is the heir to the Soviet strategy of subversion. Picking up where the old KGB left off, his regime continues to leverage the vast network of radicals across the Middle East and the West the Soviets created. The film was written by and stars conservative author Trevor Loudon, was directed by Judd Saul, and produced by Cohesion Films in partnership with Dangerous Documentaries (a project of the Capital Research Center). Trevor’s research into Soviet and modern Russian influence on radical Islamism and Middle Eastern dictatorships is especially urgent given the current conflict in Syria. 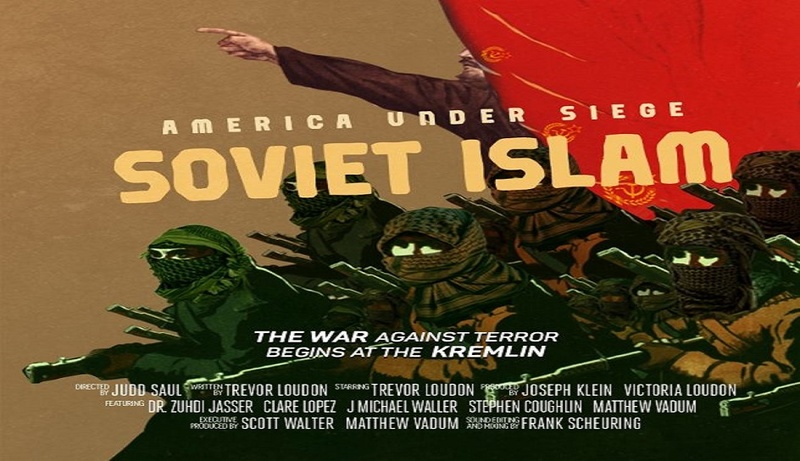 Showing that there are still so many influential political actors in America whose ideological roots grow out of the Soviet Union’s past meddling in Islamic society is unsettling — and helps explain Russia’s modern day tactics to subvert its enemies from within. 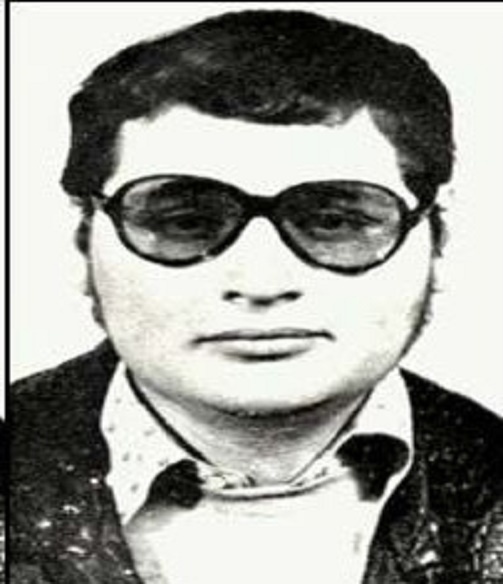 After his expulsion from the university in 1970, Carlos the Jackal joined the Palestinian Front for the Liberation of Palestine (PFLP), a pan-Arab leftist group then based in Amman, Jordan. Born in 1949 in Caracas, Venezuela, where he was raised. He was also schooled in England, and attended university in Moscow. After his expulsion from the university in 1970, he joined the Palestinian Front for the Liberation of Palestine (PFLP), a pan-Arab leftist group then based in Amman, Jordan. Ramirez’ most famous terrorist move was the takeover of OPEC headquarters in Vienna at a 1975 Conference, where he also took 11 members hostage. The hostages were eventually transported to Algiers and freed. Although later debunked, assumptions that Ramirez had a hand in killing two of the Israeli athletes taken hostage at the 1972 Olympic Games in Munich added to his reputation as a ruthless and effective terrorist. Indeed, many of Ramirez’ feats had murky origins and unclear goals and sponsors—which also gave the self-proclaimed terrorist a mysterious glamour. A 1994 review of David Yallop’s Tracking the Jackal: The Search for Carlos, the World’s Most Wanted Man suggests that the OPEC kidnappings may have been sponsored by Saddam Hussein, rather than by the PFLP, as has been suggested, or by Libyan leader Muammar Al Qaddafi. The Jackal was arrested by the French in 1994, in Sudan where he was living. He was convicted for several murders in 1997 and is still in prison. I was in U.S. Secret Service in 1974 and I remember being briefed on Carlos a few times as he was still a threat and I later was assigned to protect the IMF Ministers who had a meeting in Wash.D.C. at a “Secret” location and we worked 12 hour shifts. This was during the time I was assigned to the FMD Foreign Missions Division of the U.S. Secret Service. This was the special branch that dealt with counter terrorism in Wash.,D.C.This was all because of the recent activities of the Munich massacre in 1972 and later activities in 1975. Ultimately Carlos was captured and was sent to prison in Paris, France where Manuel Noriega is also kept. (Ref: President Bush capture in 1989 in Panama) Noriega spent about 20 years in U.S. Prisons and in Miami BOP Prison before being transferred to France as well in 2010.